1-CD with 24-page booklet, 22 tracks. Playing time approx.80 mns. 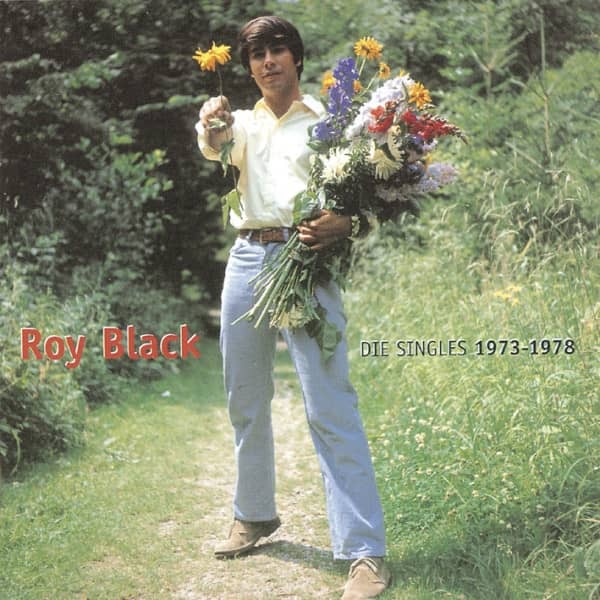 This album was released by Bear on the occasion of the 10th anniversary of Roy Black's death on October 9, 2001. Even more than twenty years after his death, Roy Black remains an indispensable part of the German hit scene. The memory of his work is held up by fans and fan clubs alike. Bear Family has so far participated in the tribute to Black's musical heritage with two comprehensive single collections:'Die Singles, 1964 - 1968' (BCD 15816 AH) and'Die Singles, 1968 - 1972' (BCD 15822 AH). 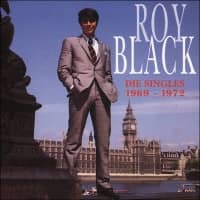 Now part 3 of the Roy Black CD series is available:'Die Singles, 1973 - 1978' (BCD 16145). Here you can listen to (airplay) chart hits like Love is not a fairy tale, Love as you like it, Does it love you as I love you, Sand in your eyes and Love often comes overnight. The fans will be especially happy about the inclusion of three special songs: Geef mij je Hand is the rare Dutch version of Sand in deinen Augen, Wo bist du, Joanna is from a movie (without Roy Black), and one title has remained completely unreleased until now, I'll give you what you want - it celebrates its world premiere here on a sound carrier. October 9, 2001 marks the tenth anniversary of the death of Roy Black. But the artist remains unforgotten for his fans. Every magazine that still reports about him today is pleased about a positive reader response. Active fan clubs are still active, and many music lovers visit the grave of the singer Gerhard Höllerich, born on January 25, 1943 in Strassberg. The interest of television is also unbroken: The ratings are right whenever one of his feature films is repeated. Even more important is the administration of Roy Black's musical heritage. Bear Family Records honoured him with the two CDs'Die Singles, 1964 - 1968' (BCD 15816) and'Die Singles, 1969 - 1972' (BCD 15822), followed three years later by the CD'Countess Mariza'/Die Blume von Hawaii' (BCD 15829) with Roy's rare operetta recordings. The current CD continues the re-release of his singles from the 70s chronologically. 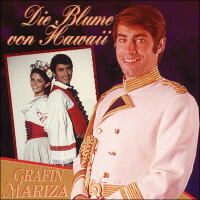 Producer Hans Bertram tried to re-establish his star in the German hit parade with new singles in 1973 and - unlike in the 1960s - also tried to build him up as an album artist. The theme of the long-playing record'Grün ist die Heide' was the folk tunes of the heath poet Hermann Löns, after Black had achieved a cinema success with the film of the same name. The result could be heard: The LP made it into the German charts in April 1973, stayed there for eight weeks and reached number 38. years later, on September 20, 1980, Black received the Hermann Löns Medal for his services to folk music. The single Liebe ist kein Märchen (Love is not a fairy tale) / All are waiting for happiness, but in 1973 their expectations were not met. 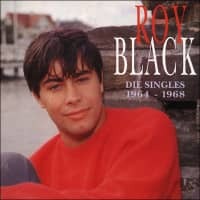 Roy's fans could hear the A-side in the hit parade of the very popular radio program of RTL Luxembourg. But the album did not appear in the official German charts. Instead, the songs were included in the films'Alter Kahn und junge Liebe' and'Schwarzwaldfahrt aus Liebeskummer'. On March 3, 1973 Roy Black received a Golden Lion from RTL for his previous year's title "Mein Herz ist bei dir. The Polydor and Hans Bertram reacted and published the compilation'Seine 11 Löwen von Radio Luxemburg'. The LP moved to number 43 on the LP charts in August 1973. 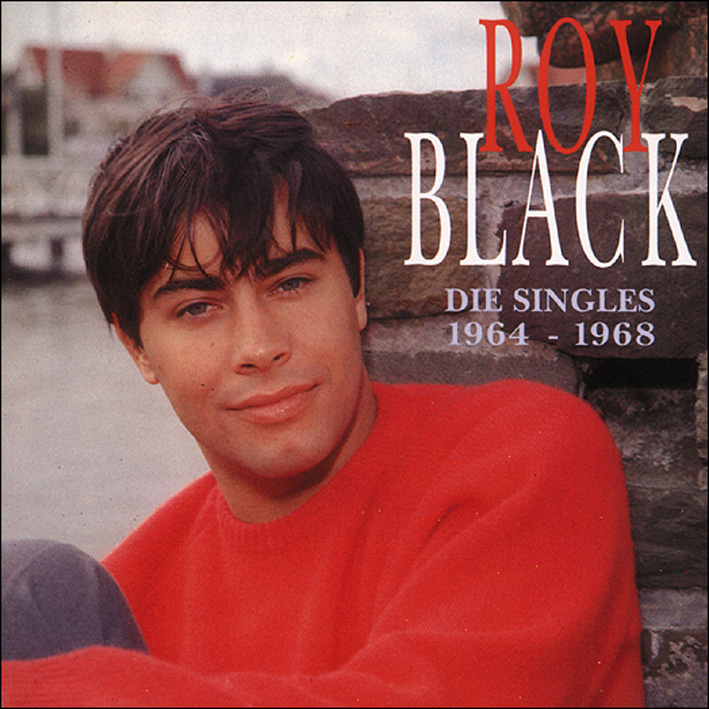 The fans cheered when Roy recorded a new duet with the young Anita Hegerland as a single in the same year: "It is unforgotten the success of the couple with Schön to be in the world, for which both had been awarded a gold record in 1972. The second attempt as a duo, in love and happy and cheerful, did not make the charts, but both Roy and Anita found new recognition in the media. Her song was also used in the film'Alter Kahn und junge Liebe' (cinema release: September 1973), which also featured Anita Hegerland. bination of Roy Black, Anita Hegerland and the Fischer Choirs. But the album'Verliebt und froh und heiter' obviously didn't hit the nerve of the fans again. No doubt: Roy Black was in an artistic crisis at the beginning of 1974. Reason for some print media to spread reports about alcohol escapades of the singer. Headlines about an upcoming wedding were also made. And then it really happened: The man who had millions of German women at his feet because of his cuddly songs came under the hood. The disappointed fans let Black feel this. His singles Hier und mit dir, Willst du meine Königin sein and Il Silenzio (a text version of the 1965 world hit by trumpeter Nini Rosso) remained on the shelves. 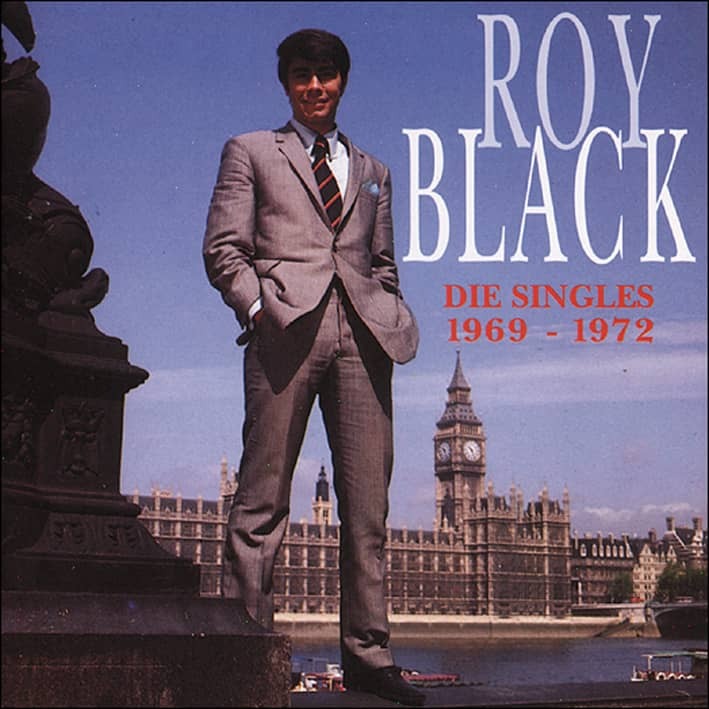 Also the LP'Roy Black and the Fischer Choirs','Roy Black' (a sampler with the big success songs) and the re-released'Ganz in weiß' were ignored. Now parts of the press specifically shot themselves at Black, reckoned mercilessly with the successful record and film star, who could be seen for the last time on the screen in April 1974 ('Schwarzwaldfahrt aus Liebeskummer'). A product from the past at least provided a little balm for the singer's tormented soul: In December 1974 he received a gold record for the album'Weihnachten bin ich zu Haus' from 1968. Customer evaluation for "Die Singles 1973 - 1978"